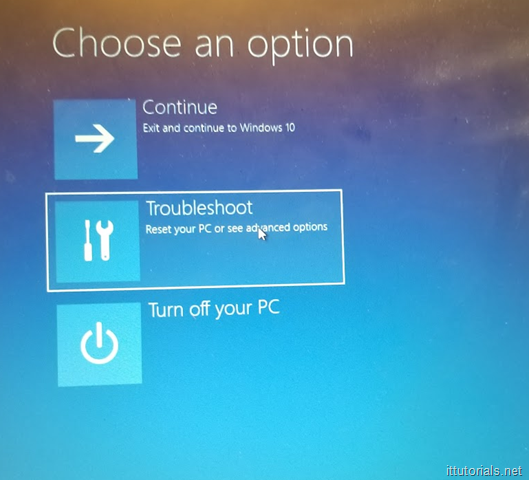 If for any reason you need to reset your Windows 10 computer to factory settings there is an easy way to do it without using a disk or USB as its commonly the norm. 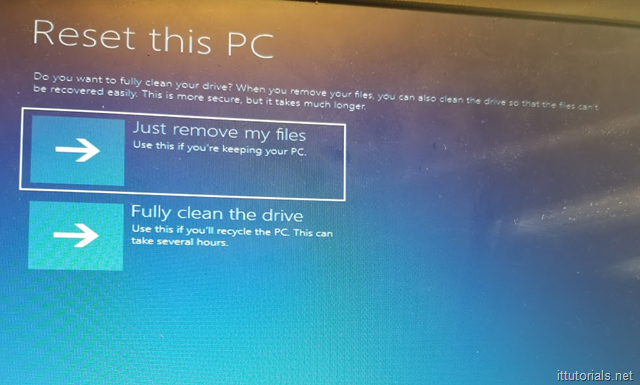 Please note that using this procedure you will lose all data saved on the computer’s hard drive. 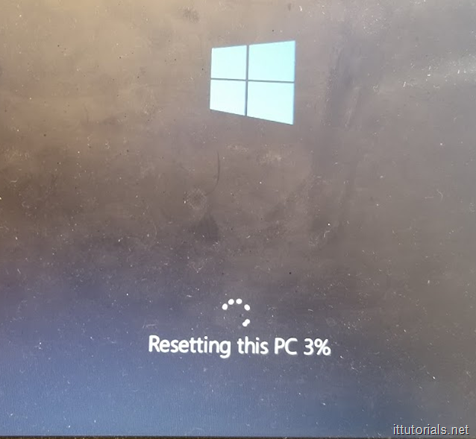 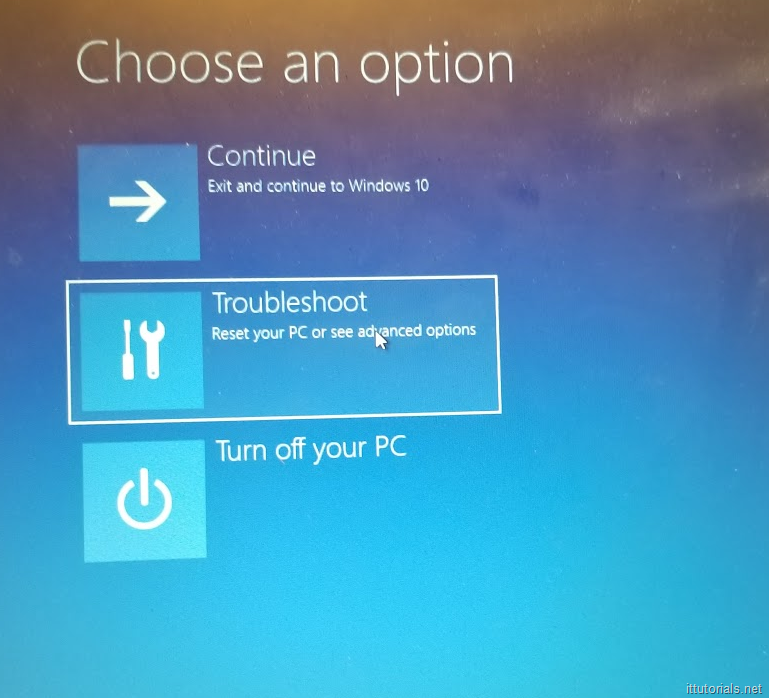 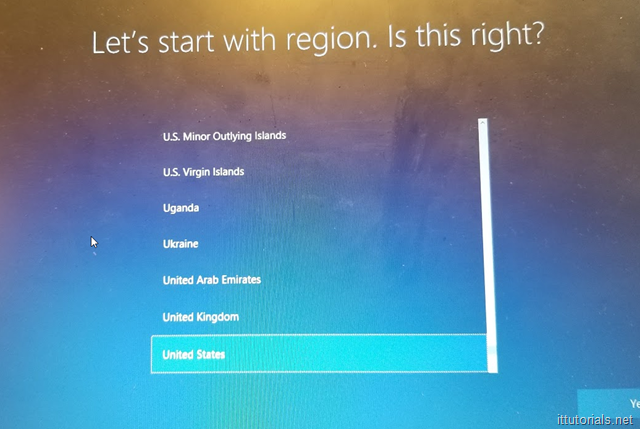 Your computer will be reset to Windows 10 fresh defaults. 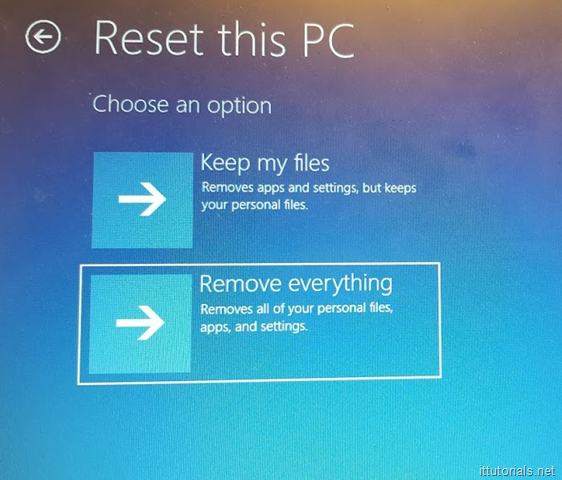 Don’t try doing “Keep my files” option, it will ask you for the account password, which you obviously don’t have. Follow the configuration wizard after that. 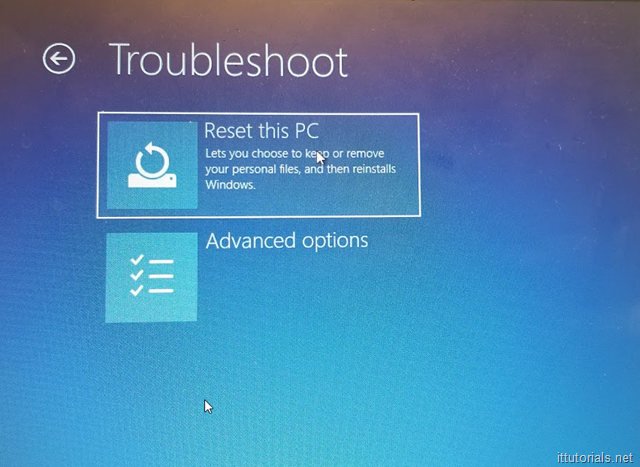 Its kind of nice that Microsoft have added the option of resetting a computer to default settings without knowing the current account password. 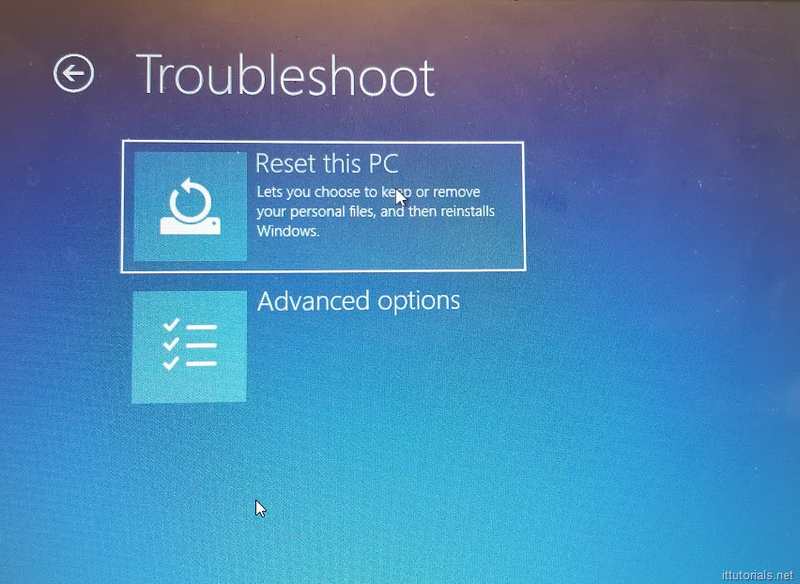 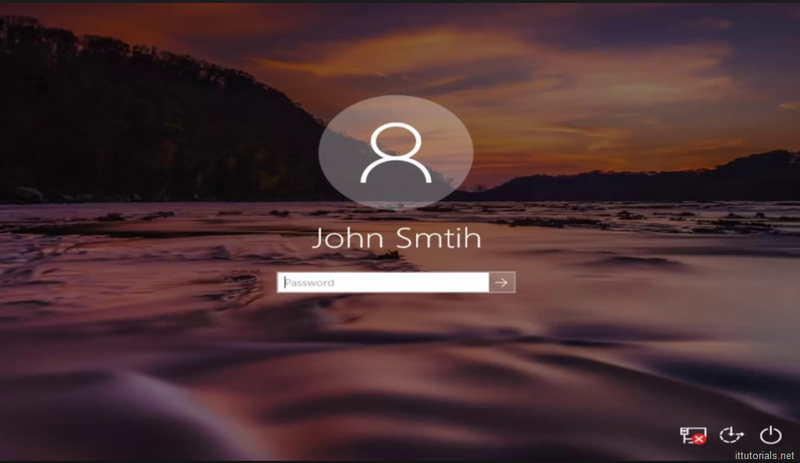 In previous Windows versions, this wasn’t possible without using an external disk or USB to reset the password, and if you needed to reinstall the operating system you needed to have the product key to activate it. Now every computer is digitally registered through the Internet so there is no need to keep the product keys around.